Summary: iNeuron® sets a new standard for engaging high school students in STEM education. Developed with the support of two grants from the National Institutes of Health, iNeuron facilitates small group collaboration as players solve neurological circuit building problems and a host of other challenges. 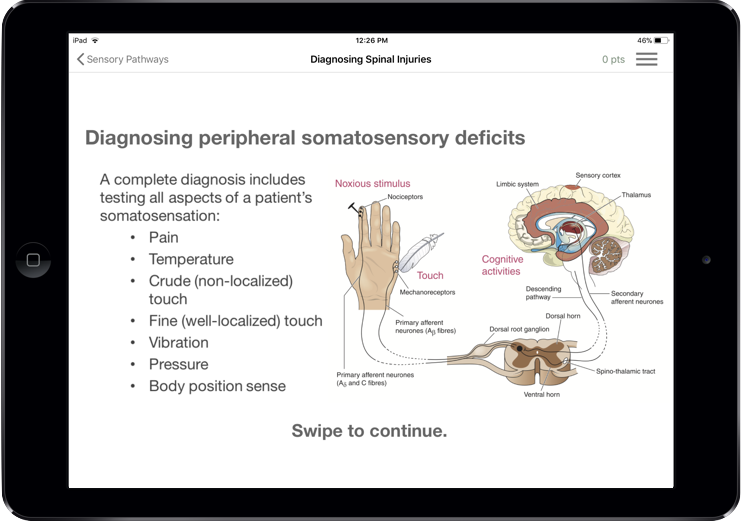 Students become immersed in the app, and a classroom-based study showed it to be more effective than state of the art neuroscience education practices. Challenge: The NIH project included instructional designers and neuroscience experts from the University of Minnesota. They were able to create the lessons and challenges simply using PowerPoint. 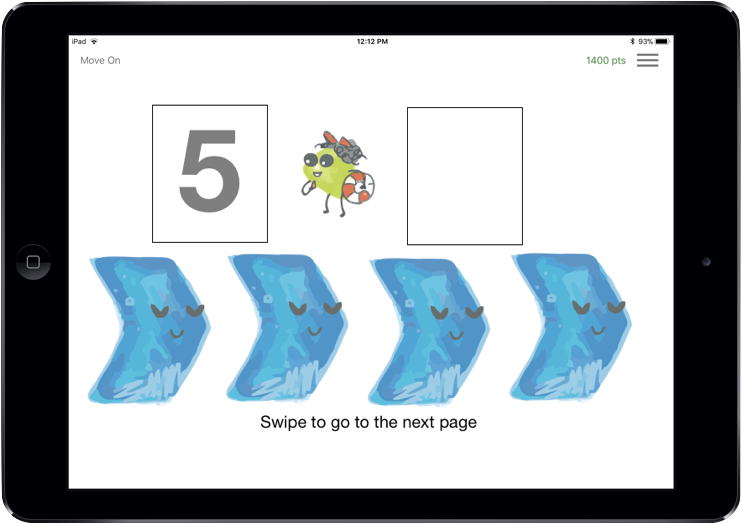 FORGE pulled out the information needed to create the lessons and content and combine it with a sophisticated neurological simulator to produce the app. Results: iNeuron has been downloaded over 100,000 times since its release in 2016 and is being actively used in both high school and middle school classrooms. A year-long study documenting the educational benefits of iNeuron will be published in a peer-reviewed journal in early 2018. Summary: The client is involved in federal contracts that have specific policies and regulations regarding how employees track and record their time. The client provides annual mandatory training to all of its employees regarding these policies. Challenge: Keep the training engaging and meaningful to seasoned employees, and reinforce the policies and procedures to newer employees. The client’s human resources lead worked with Andamio Games’ instructional designers to establish meaningful lessons with appropriately leveled challenges. Results: Training was completed in ½ the time, and unlike previous PowerPoint-based presentations, employees were actively engaged, asking questions, and interacting with colleagues around the challenges. The client plans to update the app for next year and utilize the Dashboard to capitalize on the teachable moments initiated by the audience during the session.